We're writing posts for this category at this very second! Just as the 🌸🎋seasons🍂❄️ change here Japan, this year was filled with many changes including seeing the team evolve and welcoming new faces. Throughout the year, we had a number of releases, from the Prott Viewer for iOS, to the Timed Transition Feature, and adding support for the iPhone X to name a few. In this year's look back blog, we'd like to take a different approach by introducing you to some of our hardworking engineers behind Prott and have them share their story. 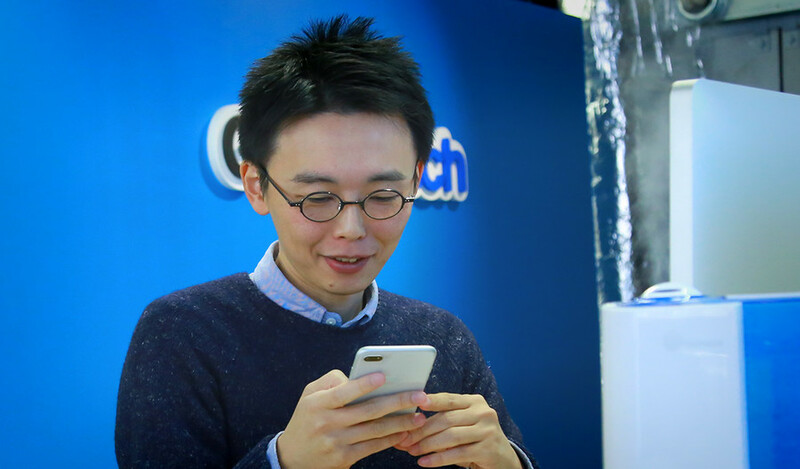 One of the first projects that Koyachi-san worked on was the release of the Prott Viewer for iOS. 💪 When asked if there were any areas during development that he found challenging, he said it was after the user installed the Viewer app. 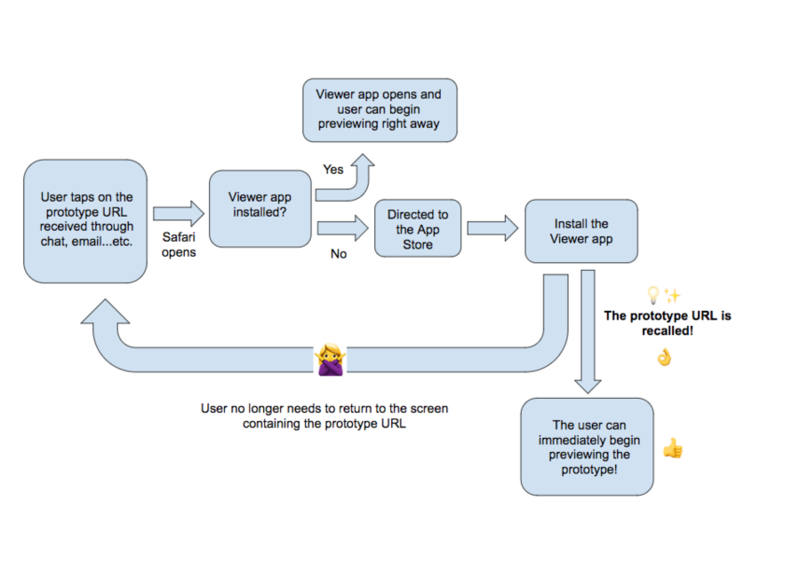 The challenge was finding a seamless way to prompt the app to take the user directly to viewing the prototype, without directing them back to the initial prototype URL. The solution? After many early mornings at the office, plugging away, he designed a way for the Viewer app to direct the user straight to the prototype once it was installed. This meant the user could begin viewing and commenting on the prototype, providing an effortless experience. 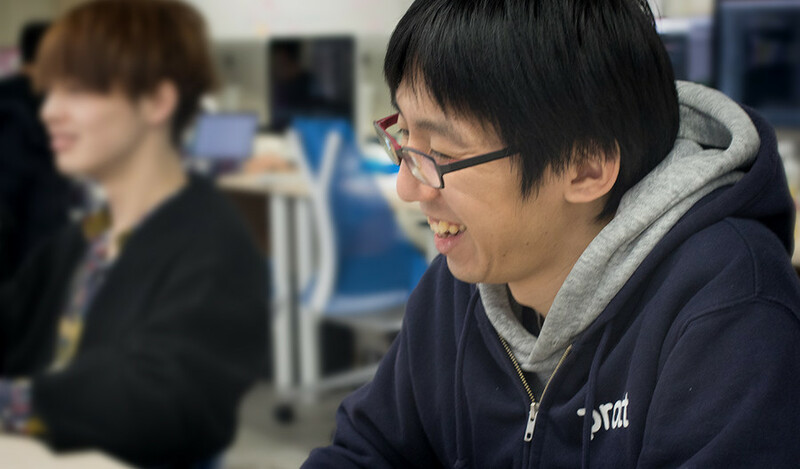 They say laughter is the best medicine and this holds true for Android Engineer, Yoshitake-san, aka. Yossy (pronounced Yoshi. Yes, that's right, like the fun loving green dinosaur that everyone has come to adore). You can often hear his infectious laughter echoing through the office that you find yourself laughing alongside him. For Yossy, this year was all about the Comment feature. Since collaboration is a big theme for Prott, making sure the communication and feedback experience is as smooth as possible is key both on Web and Mobile. Not only did Yossy work on aligning the design of the Prott for Android Comment feature to the Web version, he also focused on making the microinteractions natural and playful. For example, when you tap on a pinned comment, you may have noticed that the pin gently highlights and animates like the ripple effect of a water droplet. This year, we wanted to highlight the behind-the-scenes work, which this dynamic duo does, to maintain a high performing and secure Prott. 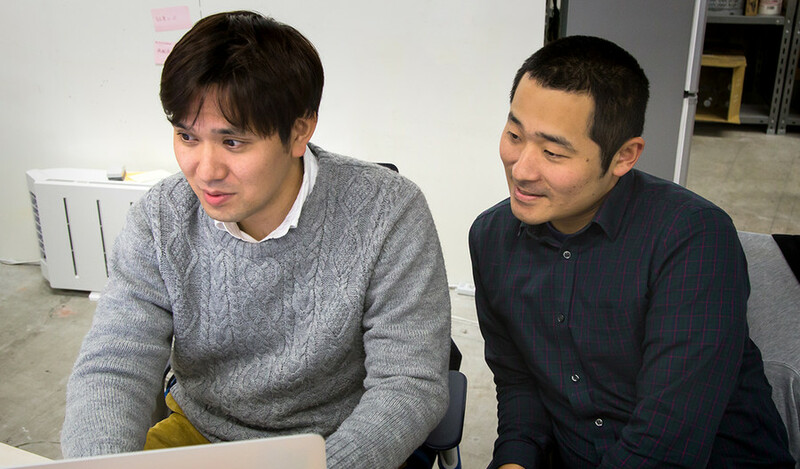 One of their biggest efforts was to streamline the maintenance process to free up time for them to focus on feature development and improve the overall product experience. Thanks to their effort on automation, the system can now take the necessary steps to automatically restore itself, in the rare case an issue were to come up. One of the existing features they worked on this year was the Comment feature. They were able to speed up the loading time of the screens containing multiple comments, giving users quicker access to the comments. This meant less time staring at the screen and more time working on taking prototypes to the next level. There were countless other stories not only from our engineers, but from our designers, the PM, and the CS team that we wanted to share with you all but we hope to share you more of our stories in the near future! What's in Store for Prott?